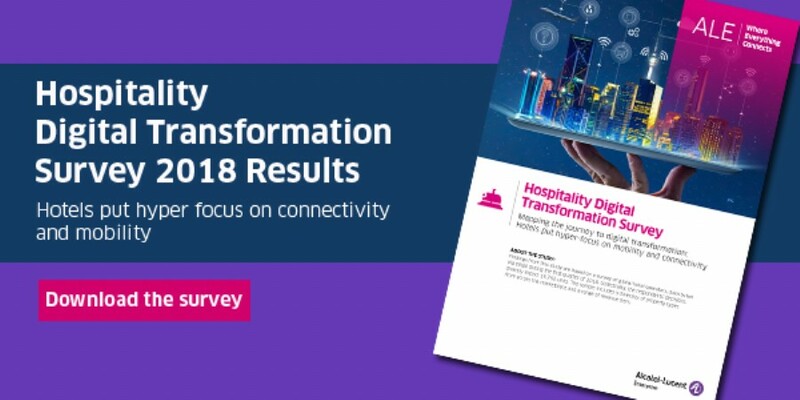 A Digital Transformation survey done by Alcatel-Lucent Enterprise in 2018 in the hospitality industry reveals that hotels put hyper-focus on mobility and connectivity. 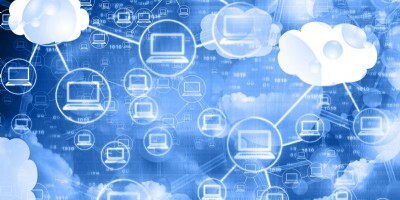 The survey identifies three pillars of a digital transformation: mobility, digital customer experience and connectivity through Internet of Things. And reveals leaders, laggards, and how IT strategies and investments differ. Cyber threats on the radar: 74% of hotels have indicated that they will allocate their IT budget to security in 2018. Innovators identify guest Wi-Fi, CRM/loyalty and customer-facing mobile apps as top investments for digital transformation. Download the survey report to learn more!